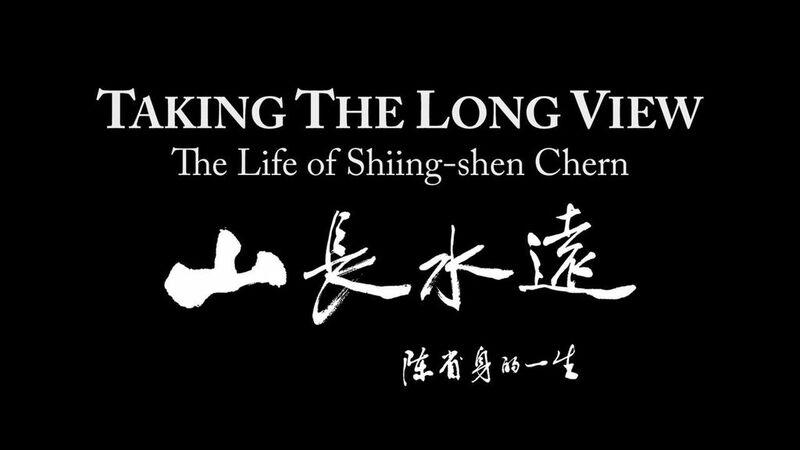 This film examines the life of a remarkable mathematician whose classical Chinese philosophical ideas helped him build bridges between China and the West. 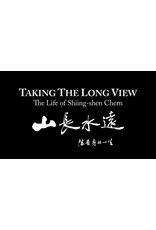 Shiing-shen Chern (1911-2004) is one of the fathers of modern differential geometry. The film is one hour long.